The student arrested for gunning down 10 people at his high school appeared to be nothing more than a church-going dancer mere days before the shooting. 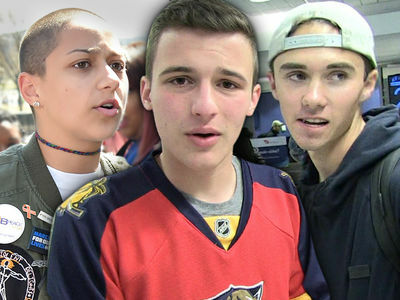 TMZ has obtained video of 17-year-old Dimitrios Pagourtzis participating in a choreographed dance for his Greek Orthodox church the weekend before he allegedly shot and killed 8 of his peers and 2 teachers. Sources connected to the event tell us the dance was part of a larger Greek festival in a town about 30 minutes away from Santa Fe, TX where he went to school. The performance was rehearsed well before showtime -- Pagourtzis was involved from the start. Another harrowing detail ... we're told those who knew or knew of Pagourtzis never saw any signs that would indicate he would go absolutely mad. 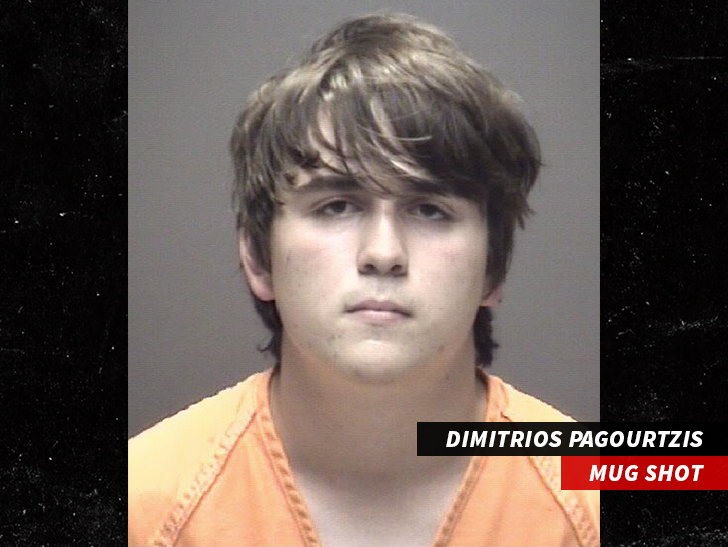 Pagourtzis has been charged with multiple counts of capital murder and aggravated assault on a public servant after allegedly opening fire Friday at Santa Fe High School -- killing 10 and injuring many others. Cops say he used a shotgun and a revolver as weapons.